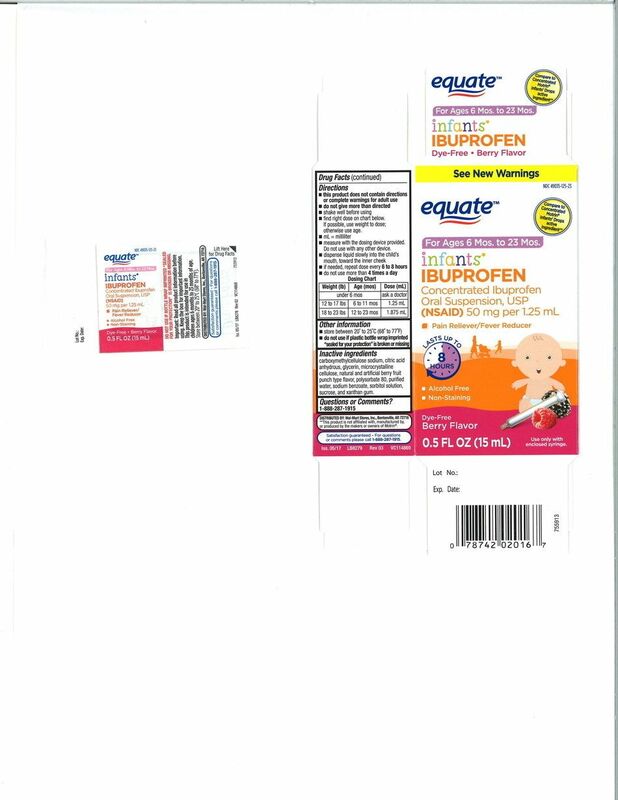 If you have purchased store brand infants' ibuprofen at Walmart, CVS or Family Dollar, you should check to see if your package is part of a newly expanded recall. In November 2018 the manufacturer, Tris Pharma, announced a recall of three lots of Infants' Ibuprofen Concentrated Oral Suspension. Now, the recall has been expanded to include 6 lots in both 0.5 and 1 ounce bottles. "Some units from these six (6) lots have been found to contain Ibuprofen as high as 10% above the specified limit," Tris Phara announced in a news release. According to Tris Pharma there is a "remote possibility" of kidney damage. Thankfully, no serious adverse events have yet been reported related to this recall. The company says parents should immediately stop using the medicine and be on the lookout for adverse effects including nausea, vomiting, epigastric pain, diarrhea, tinnitus, headache or gastrointestinal bleeding. If your child has already taken the medication and experienced adverse effects, talk to your doctor and consider reporting your experience through the Food and Drug Administration's MedWatch Adverse Event Reporting program.